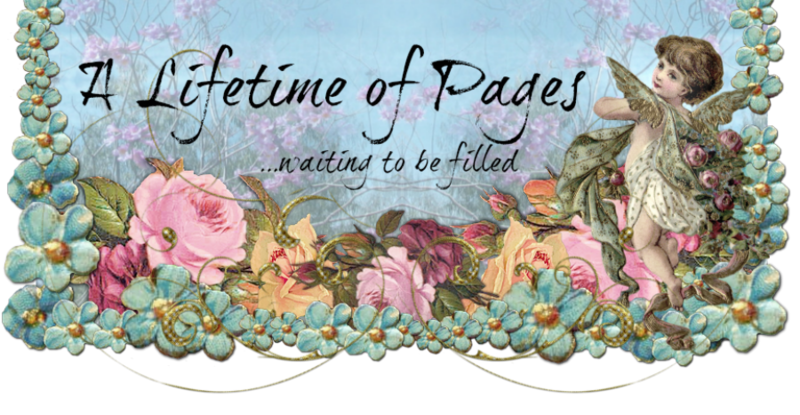 lifetime of pages: ScrapThat Kit Reveal and Blog Hop ! 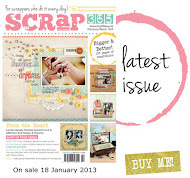 ScrapThat Kit Reveal and Blog Hop ! 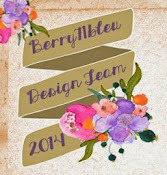 April Kit Reveal and Blog Hop!! 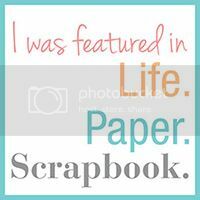 created by Donna Salazar for GCD Studios. The Queen of Girlie Grunge herself, Donna Salazar, will also be joining our hop! 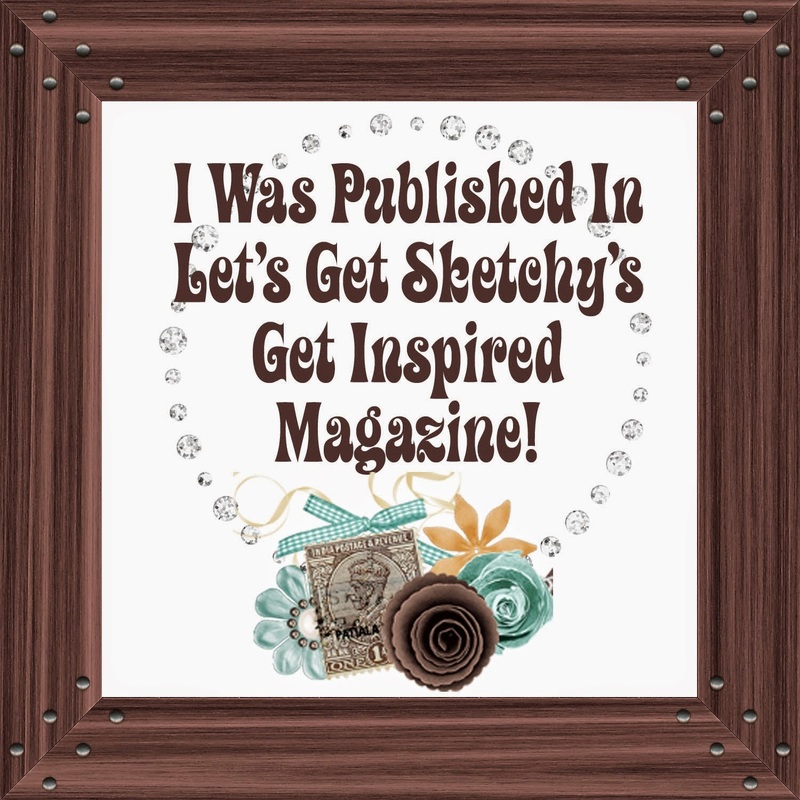 When you get to her blog, scroll down and you will see a familiar face - our own fabulously talented DT Leader, Tracey S., is one of 5 artists chosen to be on the 2013 Donna Salazar Guest Design Team! We are so proud of her !! 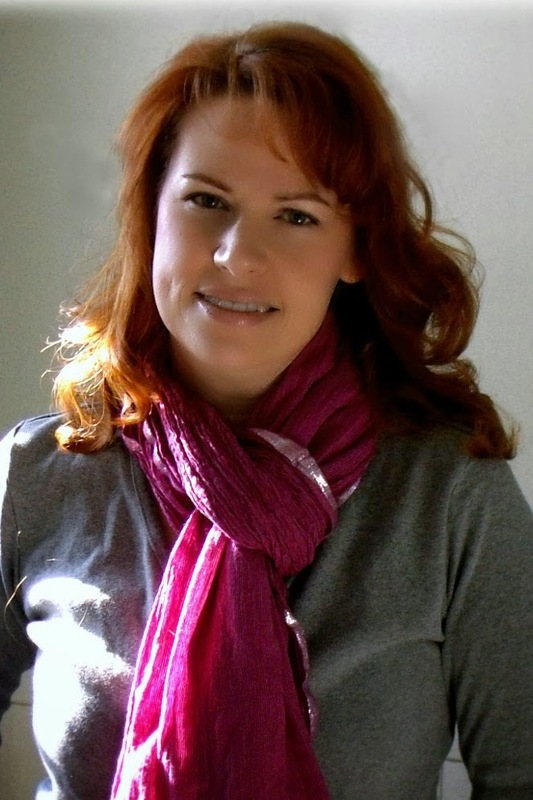 as our April Guest Designer!!! Hi everyone! My name is Lynn Shokoples and I live in Edmonton, Alberta, Canada. I've also been blessed to join the Bo Bunny and Quick Quotes design teams this year. When I'm not scrapbooking I'm a wife, and a mom to two wonderful young adults, Nicole who's 25 and Ryan who is 20 and my new son-in-law Christopher. 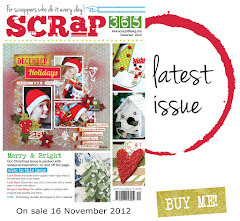 I'm so thrilled and honored to be a Guest Designer this month with such a group of talented artists here at ScrapThat. 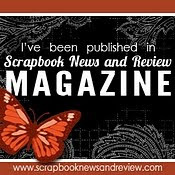 I love to blog and love to meet fellow scrappers, so please feel free to stop by anytime. introducing our fabulous April Kit, "Within Nature"
Featuring the GCD/Donna Salazar collection, "Natural Beauty." Opening the box to this kit feels like opening your closet and finding your most favorite, comfortable clothes packed with a little bling! 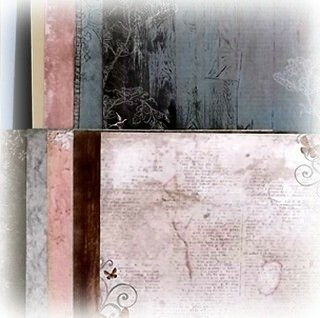 The colors are rich and vintage and range from elegant pale neutrals to muted pinks, to deep denim blues and sages. These are paired with textured blooms from Prima, Petaloo and more! 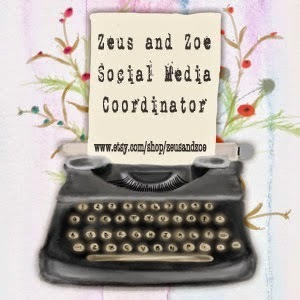 Our Blog Hop features 11 fabulous hop sites including our Design Team blogs. If you came looking for the SOUS Layout,you are also in the right place! I made all the roses with Spellbinders and the textured flowers with Tim Holtz' Tattered Floral die and embossing. With the cool wood look papers, I used Timmy's (what else ?) 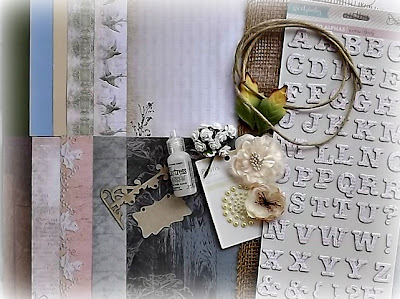 wood embossing folder and some distress ink. The background is a mix of gesso, walnut stain and perfect pearls. the pic is my Mom with my niece,Vivien, last Easter, opening some kind of goodie. This denim paper is so fun! 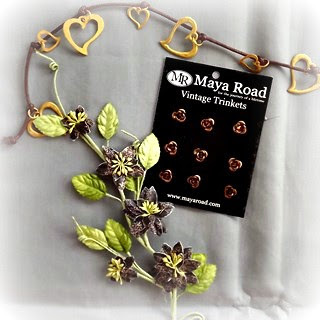 I love the little metal rivet roses that come with the Embellishment Add-on-how perfect! 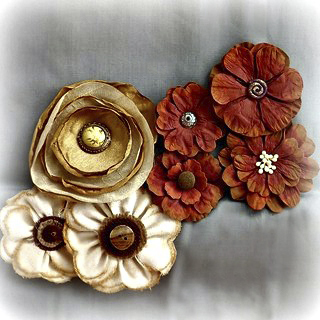 Using my faithful Holtz die,I Cut the burlap add added layers to the petaloo blooms. The Dandelion chippie is from my winnings at ScrapFX and just begged to be added. So I dunked it in molding paste and glimmed it with the kit's Stickles. Also from my stash is the blue ribbon,the earring/zipper pull and the small alphas. The brown ribbon is from the October ScrapThat! kit. Ok,so on with the hop!! Two Prizes are up for grabs this month ! Donna Salazar will be drawing a winner from hoppers who comment on her blog for this amazing prize package including some of her new products from the Family Jeans collection and one of her brand new stencils. 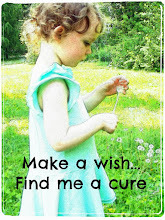 Be sure to check out her blog for additional details. 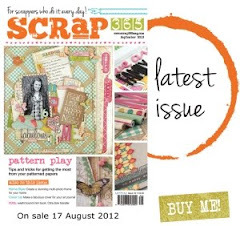 is a ScrapThat! Main Kit,"Serendipity". 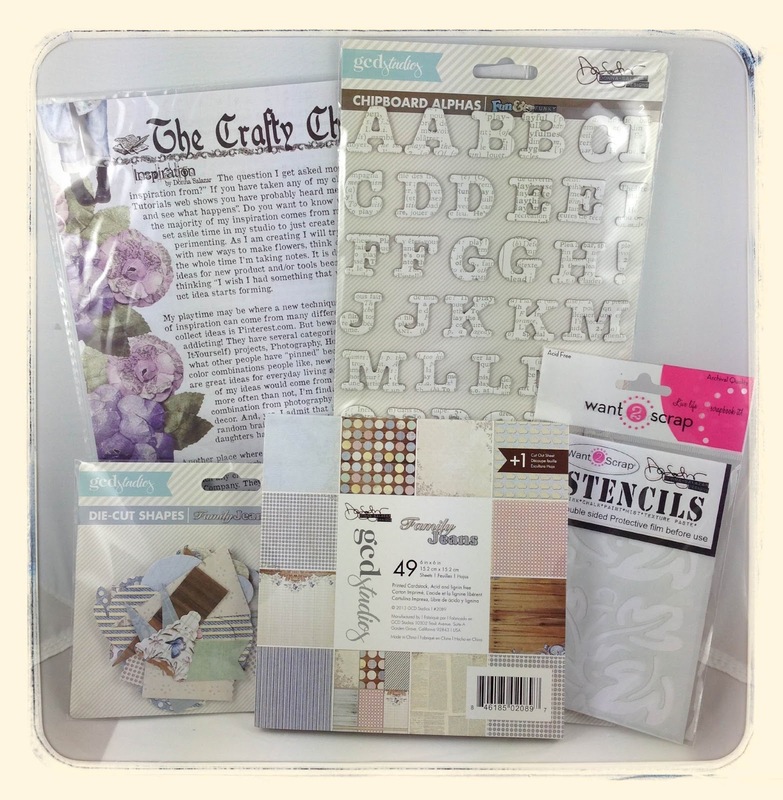 This kit is chock FULL of fabulous scrapbooking products including the amazing Sweet Nothings Collection from Kaiser Craft. With rich warm colors, and rustic embellishments like wooden gates and bronze cord, this kit lends itself beautifully to heritage layouts layouts. 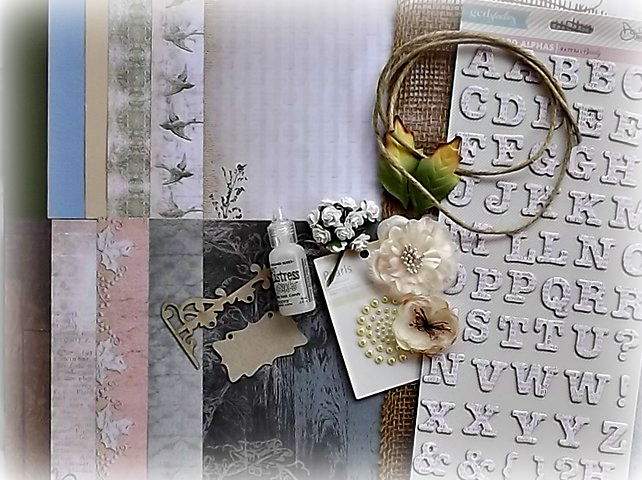 We have included a white pen for you to use when creating a faux stitching effect. Happy Hopping and Have a Happy Easter ! Stunning work Tracey...such beautiful details! gorgeous projects Tracey! I love each one of them! you rocked this kit! Totally stunning! I love the picture in the first layout so precious! I so love your work. Simply beautiful. 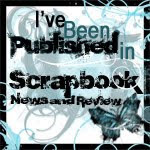 Now a blog follower. Thanks for the inspiration. Time to hop on. Your details are all so beautiful. I loved each and every one of the projects!!! 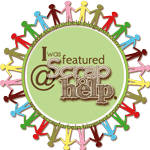 I'm so excited to join your hop this month! Be still my heart! These are all so amazing! such outstanding and beautiful creations! Tracey you are so amazingly talented! I love them all but the picture in the first layout is my fav! :) TFS! 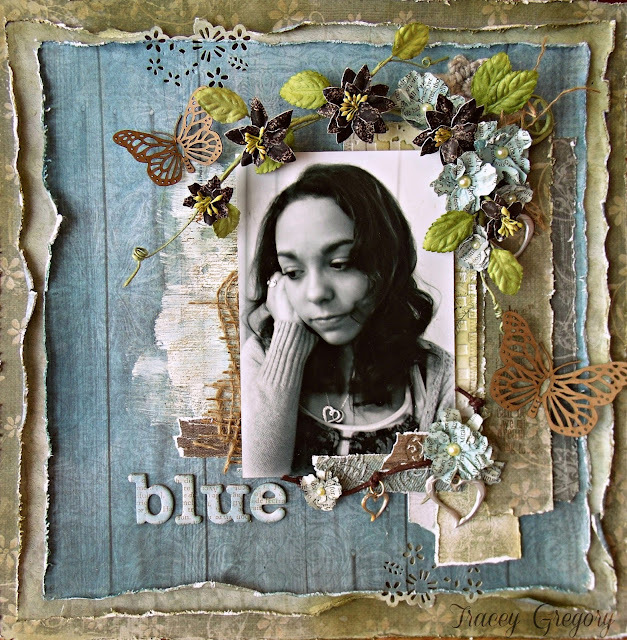 Absolutely fantastic layouts Tracey - I love "Blue" and how you altered the heart charms! Back for my SOUS visit .. such a great take on the sketch! You really gave it a huge punch! Have a blessed Easter! Happy Easter! Gorgeous take on the sketch, Tracey! Love all the details, so much to look at! 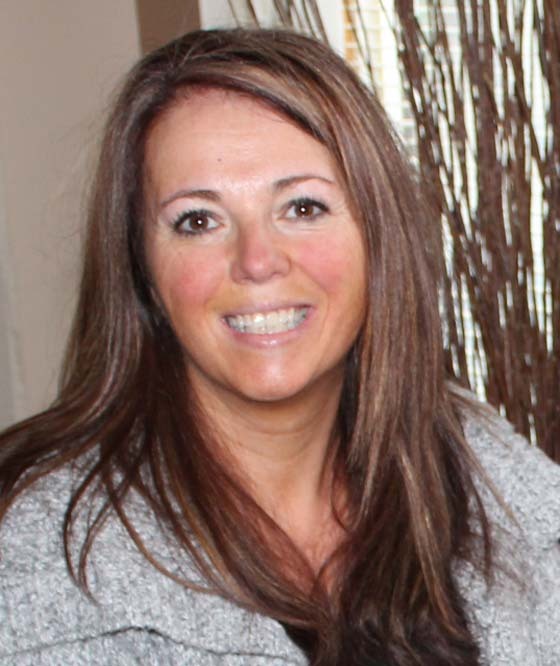 Oh Tracey! I just love your beautiful layouts! All three are amazing and each one has your wonderful and special touches! I love how you show you love of your family on each page! Thanks for being a part of this inspirational hop!! Beautiful work! Love all the details! Gorgeous layouts! 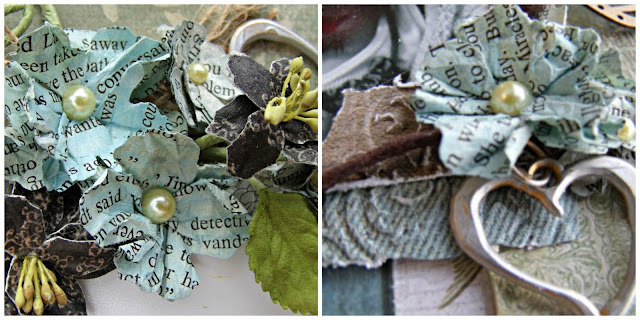 You have such great talent for layering and embellishing! WOW, Tracey, these are beautiful!!! Your distressing is absolutely amazing!! Love your flowers, layers, and textures!!! Hope you are having a great week!! Hugs!!! 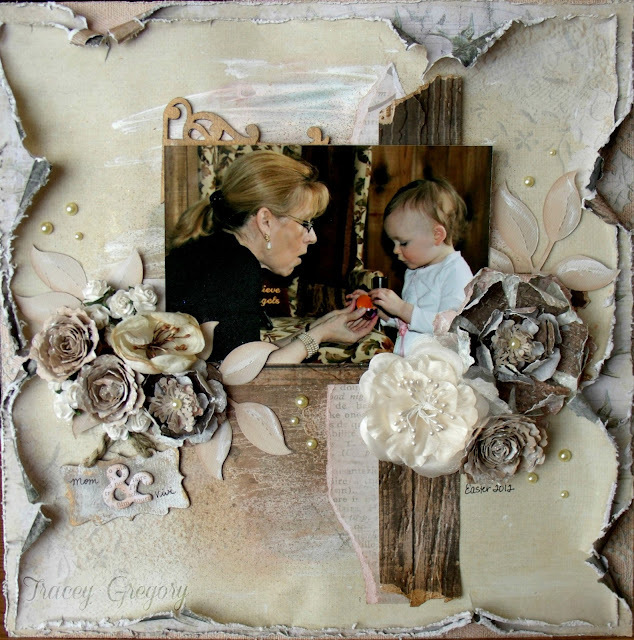 Tracey - thank you for sharing your challenge with us - your layout is stunning. Wishing you both well on your journey, and hoping you continue to join in on our challenges at Another Freaking Scrappy Challenge!! 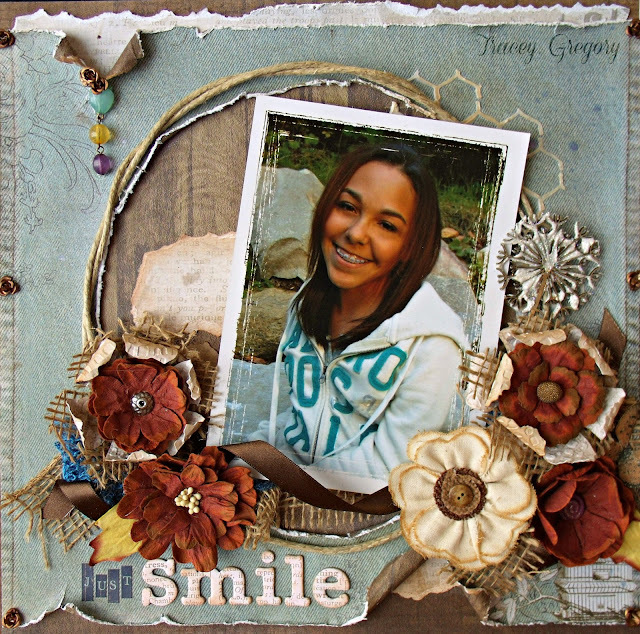 Wow Tracey, these layouts are Gorgeous.. Love your take on Sandi's sketch, the colors are so soft and elegant.. Amazing! !